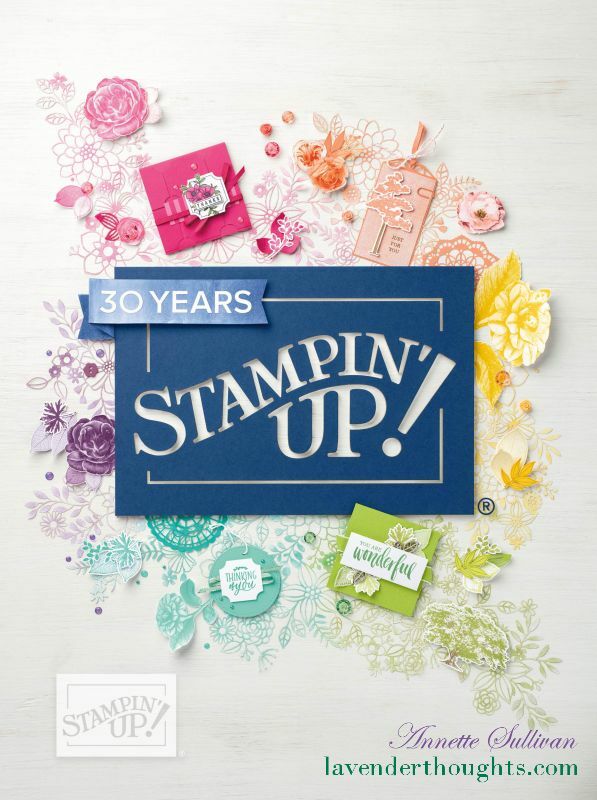 Today I am combining the color and sketch challenges at Splitcoaststampers. Click on the links to find out more about them. … and here is my card. … a little decoration for the inside and envelope. Why not have a go at either or both of these challenges? I would love to see your projects. You can download a PDF version of the 2018 Annual Catalogue, or contact me if you would like your own copy.